Congress' “Ekla Chalo Re” policy in Madhya Pradesh! 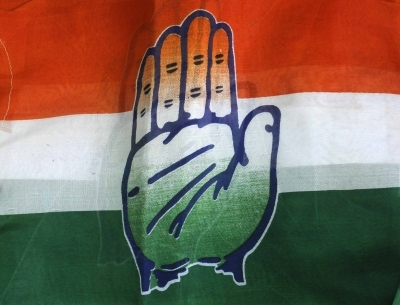 MAR 08 (WTN) - The Congress, which is running the Government with the support of the Bahujan Samaj Party and Samajwadi Party in Madhya Pradesh, is now going to work on the policy of "Ekla Chalo Re" in the Lok Sabha elections in Madhya Pradesh. According to the information, in the Lok Sabha elections, Congress will contest on all the 29 seats in Madhya Pradesh without and coalition. For all the 29 Lok Sabha seats in the state, the Congress has completed 'discussion’ on the nominees' names and names of nominees can be announced soon. For your information, let you know that all there was discussion of all the 29 seats of the state in the meeting of the scrutiny committee till late night in Delhi and panels of names for the seats has been finalized. 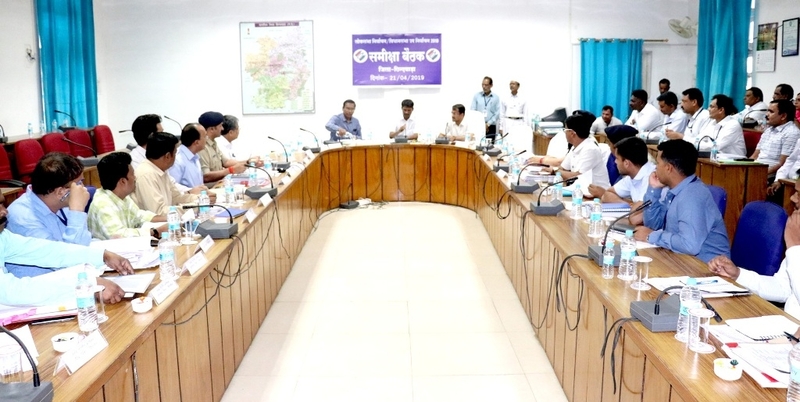 Congress is working with a complete strategy to win the Lok Sabha elections, so party has also made a panel on chief minister Kamal Nath's traditional Chhindwara Lok Sabha seat. Now, the final decision of the candidate will be taken in the CEC meeting. 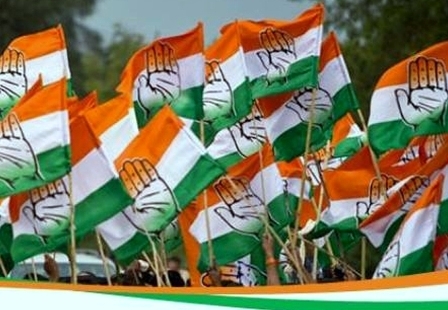 29 seats of Madhya Pradesh have considerable significance for the Congress as this time the Congress is confident of winning 15 to 20 seats in Madhya Pradesh. But if we discuss about the last Lok Sabha elections, the Congress lost badly in the last Lok Sabha elections in Madhya Pradesh. Congress could win only two seats out of 29 Lok Sabha seats in the state. Because of the Modi wave, Congress could win only the traditional seats like Chhindwara and Guna. Anyway, there can be anything in politics and for this, the politics of Madhya Pradesh is the best example because the BSP and the SP have supported the Congress to keep the BJP away from the power in the state assembly, but to remove the BJP from the centre, these parties are not contesting elections together. But if you look at the figures, then the Congress, BSP and SP all had contested together; even then they would not defeat the BJP in the last Lok Sabha elections. In the last Lok Sabha elections, BJP got 54.02 per cent votes in Madhya Pradesh and it won 27 seats. At the same time, Congress got 34.89 per cent of the votes and it could win only in 2 seats. The BSP got only 3.80 per cent votes and the Samajwadi Party got 0.75 percent votes and these two parties could not win single seat. That is, if you look at the figures, these three parties also fight elections in this Lok Sabha election; even then these three parties are not in a position to compete with the BJP. 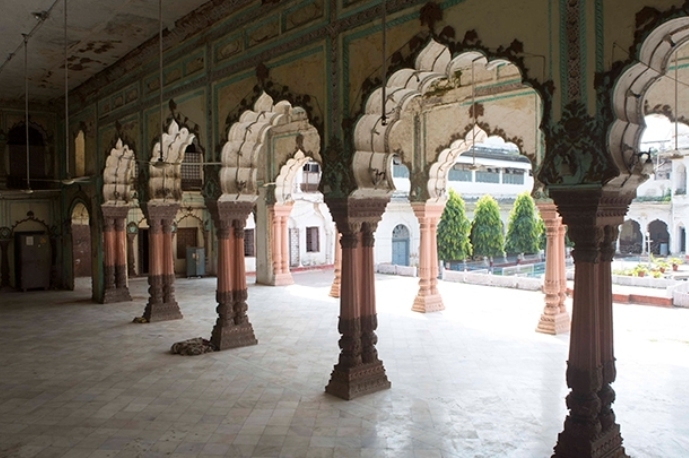 In such a scenario, Congress has decided to contest the elections alone in this Lok Sabha election in Madhya Pradesh under the strategy because Congress knows that by contesting elections with SP and BSP, firstly few seats have to be given to these parties and secondly there will a message that Congress party can’t defeat the BJP alone. Therefore, Congress Party has decided to contest the elections alone in all the 29 seats of the state. Congress believes that due to the anti-incumbency of Modi Government and work done by the Kamal Nath Government, it can win 15 to 20 seats in Madhya Pradesh.